You Can Read eBooks Even If You Don’t Have A Kindle! • Get the free Kindle app. * Install it on the device you want to use for reading. 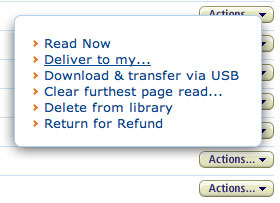 Go to the Deliver to: box and select the device you want to use for reading. 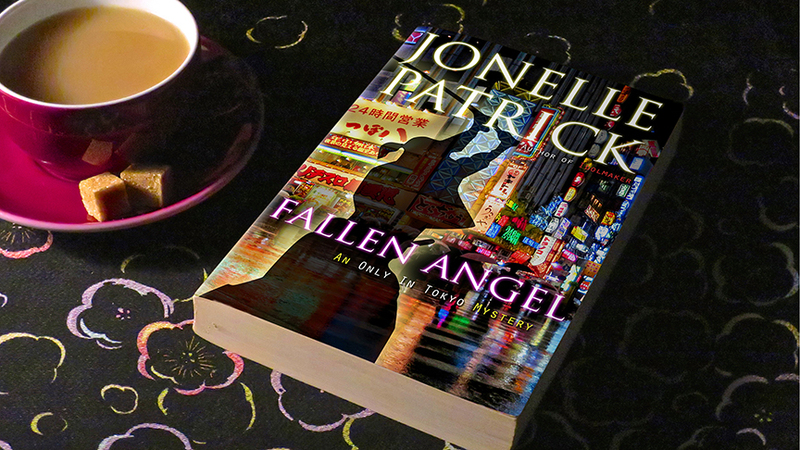 Click the buy button, and in less than five minutes, you can be reading! (It’s in the upper right corner of the Amazon page). 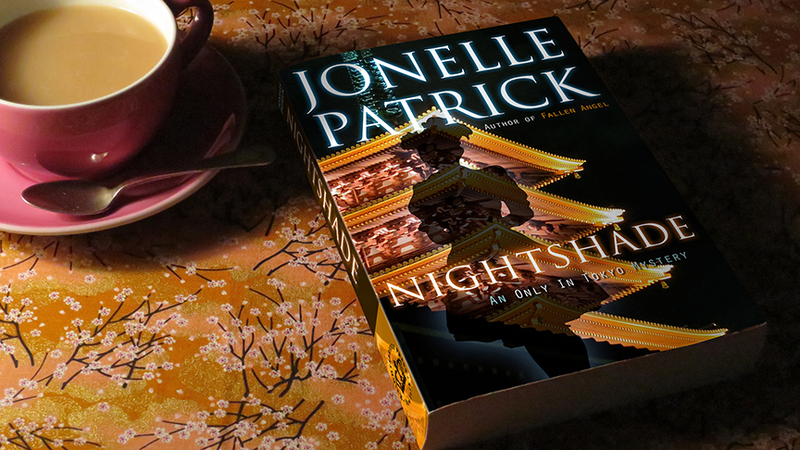 • Click on that, sign into your account, then look for Nightshade. To the right will be an “Actions” button. 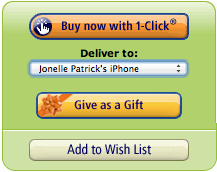 Click on it and you’ll see these choices. • Choose Deliver to my… and choose your device. It will instantly be delivered and you can start reading! Congratulations! Now you can enjoy reading anytime, anywhere!